Tape is based on an ultra-clear film, score slit for easy tear edges and coated with a high grade acrylic system. 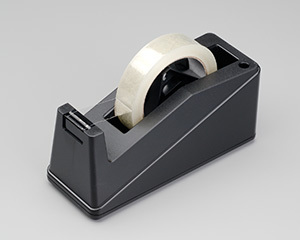 Tape will not yellow, discolor, dry-out and has excellent dimensional stability. acids, sunlight, chemicals, oils and alkalis.